There are 49 blog entries for May 2016. 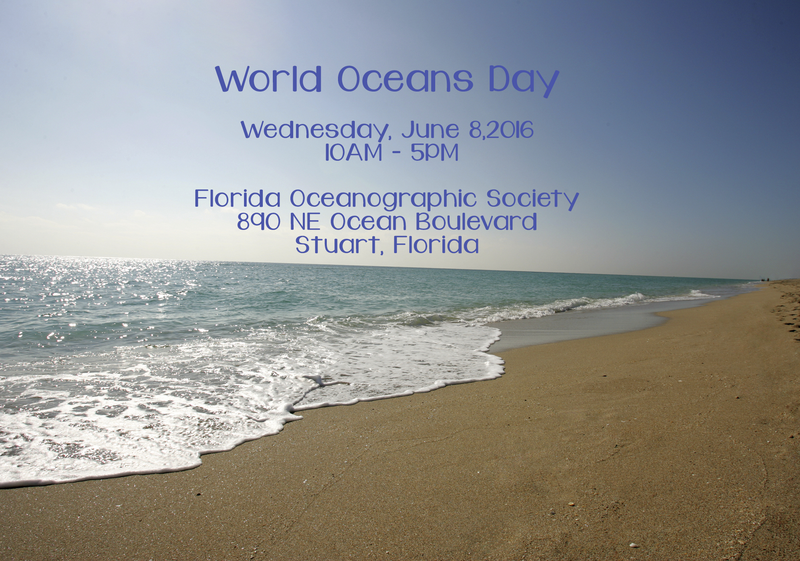 World Oceans Day! June 8, 2016! Tuesday, May 31st, 2016 at 2:43pm. Another Great Reason to Move to Florida: The Wonderful People! Tuesday, May 31st, 2016 at 10:21am. The moment you exit the airport, the first thing you’ll notice about Florida is the tangible sense of community lingering on the air. Friendly, welcoming faces will greet you, offering to carry your bags or even offer you directions to the exit. And don’t worry if you accidentally bump into anyone on the way to your car or taxi – they will turn and flash you a dazzling smile, wishing you the best in your future endeavors. This is especially true if you have little ones. The elderly, most of all, are the kindest to small children, without doubt remembering the freedoms and wonders they felt at such an age and seeking to create a shining example for impressionable young minds to follow. Monday, May 30th, 2016 at 8:47am. 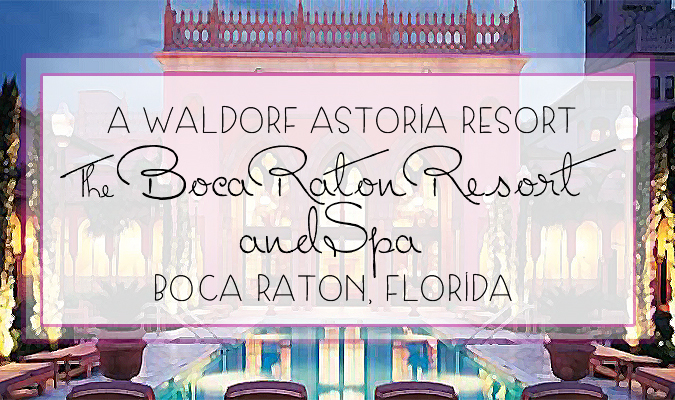 Considered one of the finest hotels in south Florida is the Boca Raton Resort and Club, A Waldorf Astoria Resort. With its lavish appointments, indulgent stays and beachfront location it’s no wonder this resort is one of the top resorts in Palm Beach County. 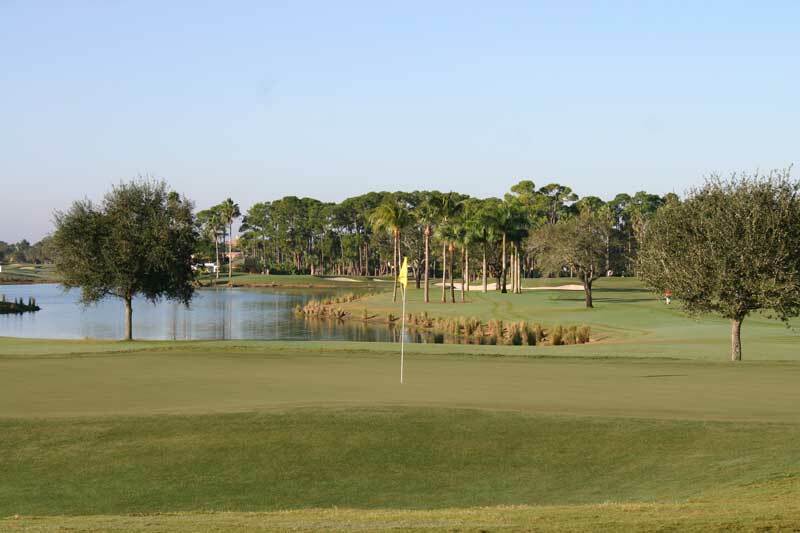 Something that makes this resort so special is that it offers a variety of lodging options as well as offering its guest the chance to purchase a club membership. Monday, May 30th, 2016 at 8:38am. 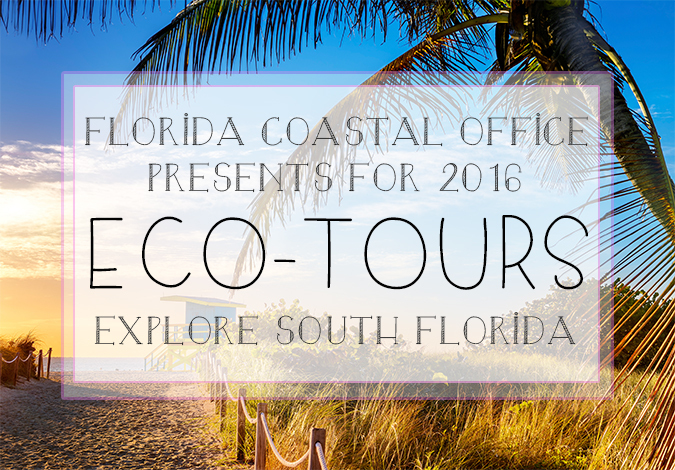 New for 2016 is a schedule of fun, adventurous and educational events put on by the Florida Coastal Office called ECO-ADVENTURES. This schedule of educational tours and field exploration studies take place at different locations around the state of Florida. The Florida Coastal Office is excited to offer these adventures in hopes that local Floridians and tourists will have a fun way to learn all about the intriguing history and delicate ecosystems that are housed here in the sunshine state. Participants of the tours will see the native wildlife and plants. 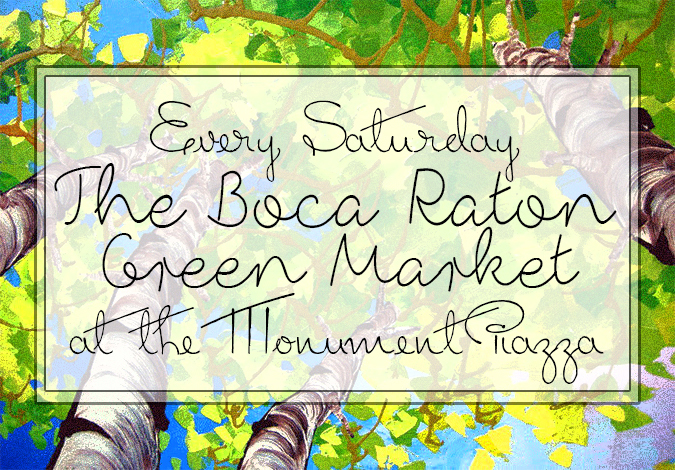 The Boca Raton Green Market Every Saturday! Monday, May 30th, 2016 at 8:33am. 19 years strong, the Boca Raton Green Market has been going strong with an avid following. The incredible green market is the perfect place to bring family or friends to enjoy a day in the warm Floridian weather with amazing food, unparalleled fresh produce and smiling faces. The Boca Raton Green Market occurs every Saturday at the southern “Monument Piazza” which is found at the Intersection of South Federal Highway and South East Mizner Boulevard. Opening its doors bright and early at 8am the market and its vendors buzzes on until 1pm every Saturday. With an abundance of locally sourced produce, baked goods, art, jewelry and clothing, the Boca Raton Market is the ultimate market to shop the best south Florida harvests. Tuesday, May 24th, 2016 at 2:02pm. French choreographer, Marius Petipa, created these two revolutionary performances and the St. Petersburg based ballet, the Imperial Ballet. 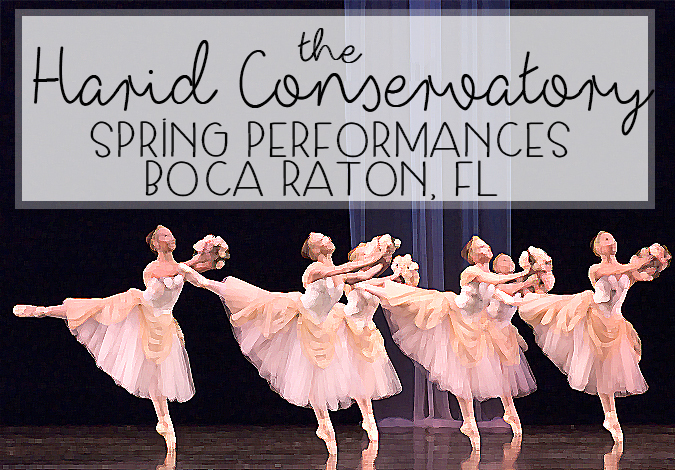 But now you do not have to travel all the way to St. Petersburg, you may see these recitals right here in south Florida performed by the world renowned Harid Conservatory. Tales of “Crimes of passion, spiritual visitations, deadly duels and opium-inspired dreams are just a few of the plots” you will see translated by the beauty of ballet in these performances. Tuesday, May 24th, 2016 at 1:04pm. 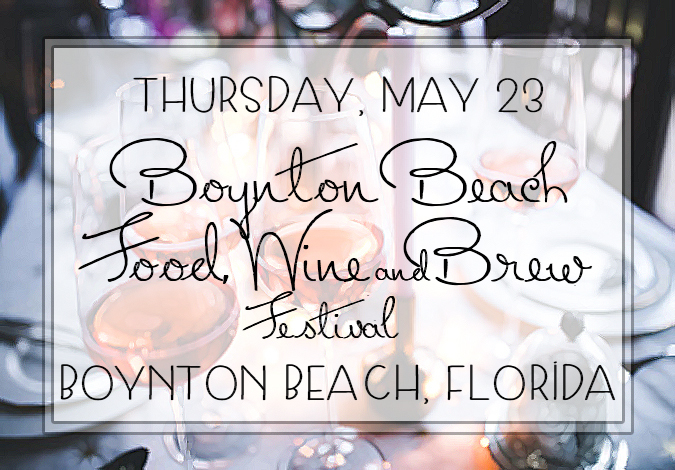 Thursday, May 26th in Boynton Beach is the Boynton Beach Food, Wine & Brew Festival. The Festival is an amazing event for those who love to enjoy delicious dishes, craft beer and wonderful wine. In years past the festival was known as the Taste of Boynton and it has earned an outstanding reputation. As it carries on as the Boynton Beach Food, Wine & Brew Festival it has only gotten better. The event delivers some of the best delicacies in the county to its guests. 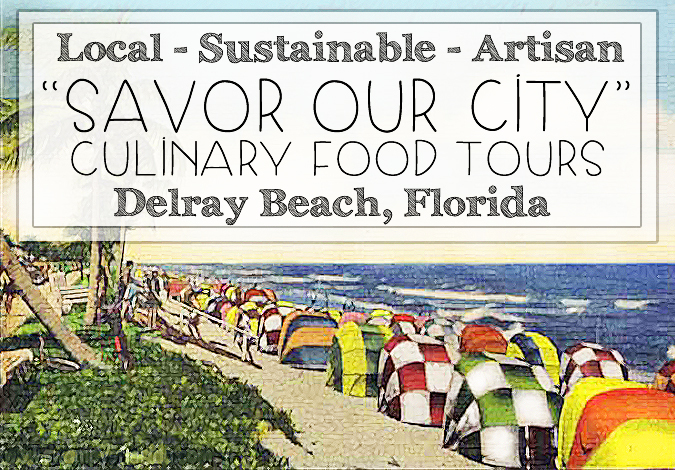 The annual event features 30 of the top fine restaurants and lounges in Boynton Beach. The impeccable food is only highlighted by handcrafted beer and fine wine tastings. Tuesday, May 24th, 2016 at 11:04am. 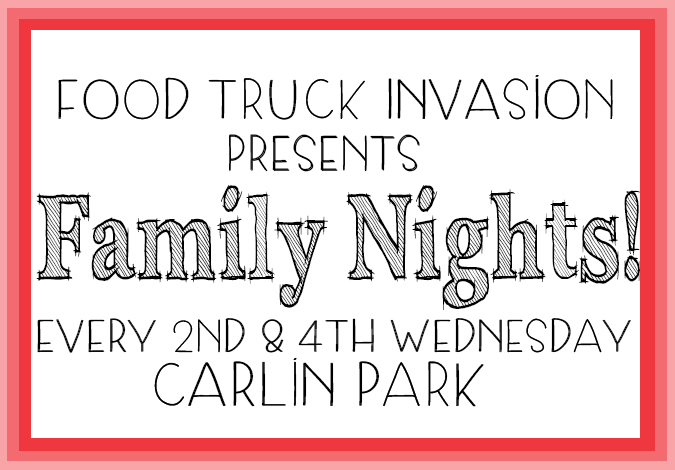 Every second and fourth Wednesday of the month the adored Food Truck Invasion takes over Carlin Park in Jupiter with “Family Nights.” Bring your family and friends to Food Truck Invasion’s Family Night tomorrow, May 25th at 5:00pm. The Food Truck Invasions have been long celebrated by locals and tourists alike and have become so popular that they now occur multiple times a month in multiple locations. The invasion got its start once a month in the Abacoa Town Center and has now spread through Tequesta, Jupiter and other locations.